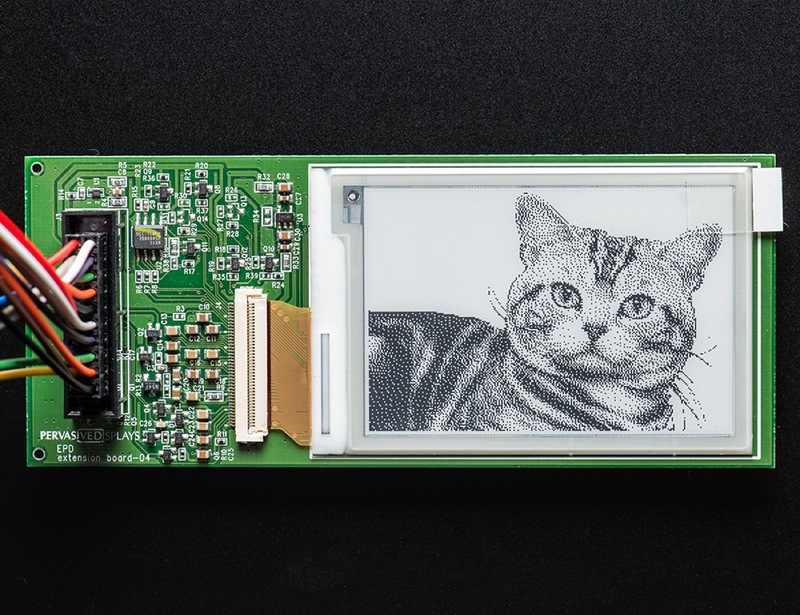 Open Hardware Giveaway – rePaper – 2.7″ Graphic eInk Development Board « Adafruit Industries – Makers, hackers, artists, designers and engineers! E-Paper display EPD. This board was released a couple of months ago. Please describe your awesome plans for this super low power display. Winner agrees to post progress, schematics, and code to the final project. To apply, post in WyoLum Emergents G+ community with the hashtag #EPAPER by June 9th.